In fact, we can even answer in today’s post the most pressing questions you may have about GAF roofing warranties. Q: Are Roof Warranties Important? A: We invest thousands in a new roof that can last 25, 30 and 40 years or more. Your investment will go to waste when the need for repair or replacement comes without a warranty. Q: Will I Have a Problem With a New GAF Roof? A: The odds of a new GAF roof having problems is about 1 in 1,000. It’s because of GAF’s state-of-the-art manufacturing process. Still, a problem can be as expensive as your roof’s original cost. That means the risk of facing a problem is low, but the cost, if you do have one, can be high. Q: What About Problems With Installation? A: Most roofing problems are due to poor installation, not the material. To avoid this problem, trust a GAF certified general contractor with the installation. Pritchett Bros is one. Q: What Should a Roofing Warranty Cover? A: There are two types of basic coverage in a roofing warranty: coverage against material defects and coverage against workmanship errors. Ask your contractor about them, and get both in writing. Q: What Is in a Materials Warranty? A: Almost all roofing products have a warranty against material defects. The exact coverage, though, varies with each brand. A shingle warranty usually covers material defects for 20, 30, 40 years or more. For other roofing components, coverage varies from a few months to several years. Note that materials warranty comes from the manufacturer. Thus, choose a brand from a reliable manufacturer like GAF. 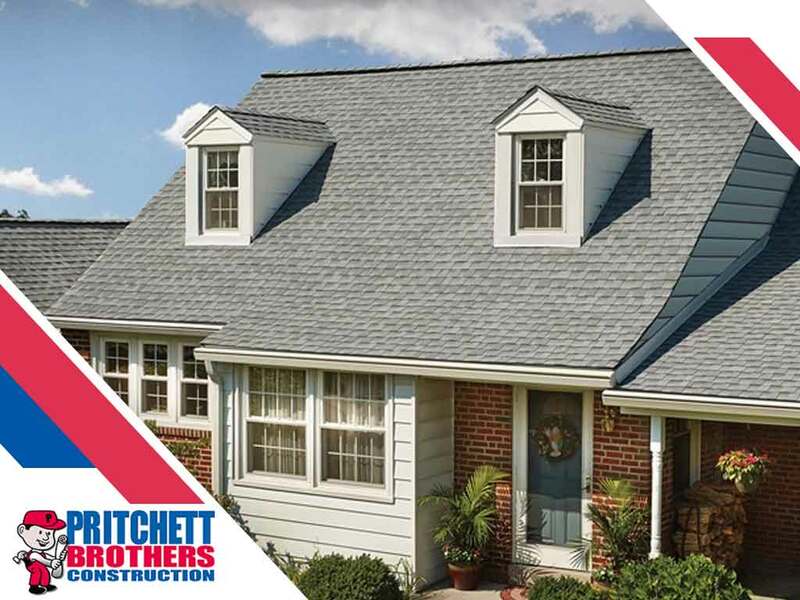 Pritchett Bros is part of the GAF Master Elite® club, the top 3% of all roofers in the country. We cover both material defects and workmanship with GAF’s Golden Pledge® Limited Warranty. We also offer home improvement services, such as replacement windows and more. Call us today at (812) 213-8665 for consultation and estimate. Our service covers Bloomington. IN, and nearby areas.